This nest of tables consists of three integrated tables, for compact storage. 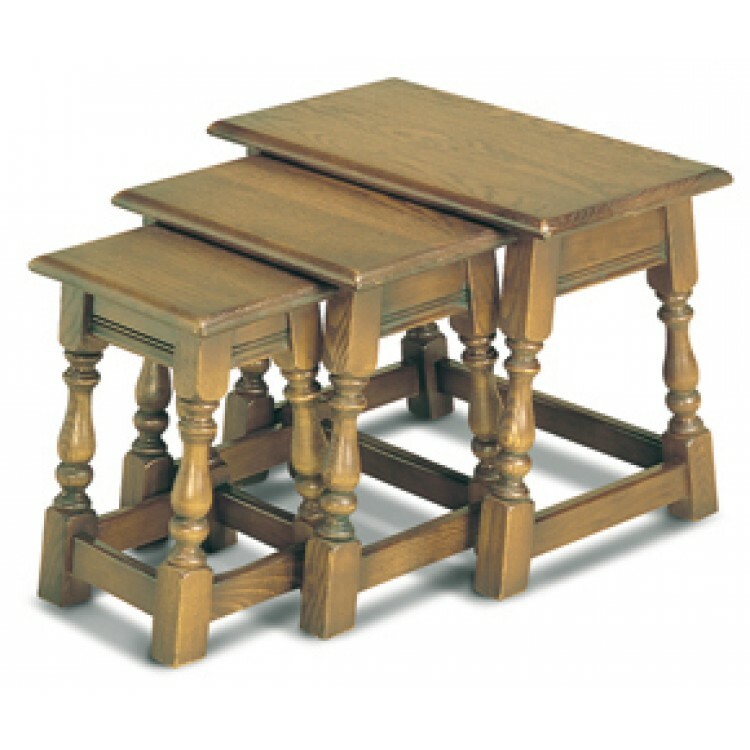 Turned column legs feature on all three tables. NEED A QUICK DELIVERY? 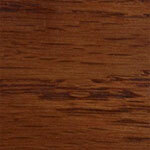 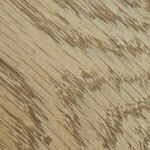 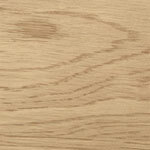 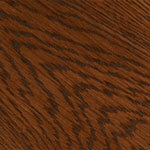 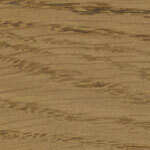 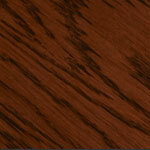 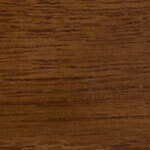 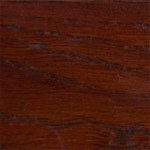 WE DO HAVE THESE AVAILABLE IN THE "TRADITIONAL LIGHT OAK WOODSHADE" FROM OUR WAREHOUSE STOCKS. 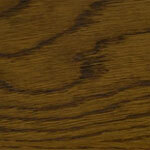 PLEASE CALL US ON 01283 740004 TO DISCUSS.